Our Certified Electricians provide reliable and timely service for our business owners, commercial, industrial and residential customers. 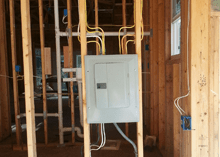 Braco Electrical and Contracting provides the best and quickest solution to all of your electrical and construction needs. Our complete range of construction services for your home or business include a comprehensive plan for new construction, remodels, renovations and electric service upgrades, installation, troubleshooting electrical problems and repair, exterior, interior, tenant improvements, retrofits, electric vehicle charging stations, low voltage landscape and outdoor lighting. 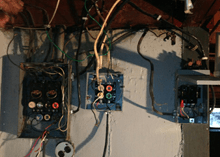 We provide buisnesses quality electrical services. 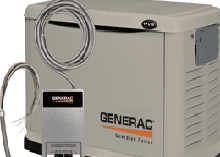 Thinking about buying a standby generator or purchased one for your home or business? 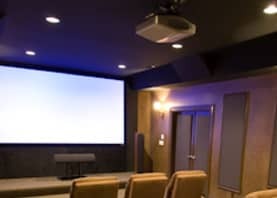 Commercial and residential lighting and home theater systems with LEDs and Fiber Optics. Residential Electrical Services include, but not limited to, changing wire receptacles and switches, wiring new homes, panel changes, electrical inspections, aluminum wiring replacements, knob and tube wiring replacements, panel upgrades/services changes, lighting installations and upgrades and ceiling fan repairs and installations. 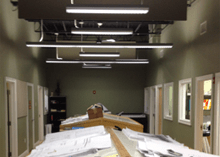 Commercial Electrical Services include equipment wiring, commercial build outs, installation maintenance and upgrades of fire alarms, power upgrades, new construction electrical services and tenant finish. Commercial Facilities include Apartments and condominiums, office buildings and retail stores. 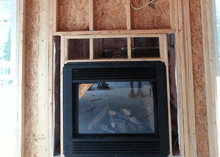 The electrician completed all of the work in a timely, professional manner and all within a very reasonable cost. We are so relieved to know that we have found a company that we can depend on for all of our needs to come. I would recommend Braco to anyone looking for a great electrician! !